On Tuesday both Colorado and Masterpiece Cakeshop agreed to drop their ongoing litigation, ending a more than six-year-long legal battle. Colorado Civil Rights Commission will dismiss the state action against Masterpiece. 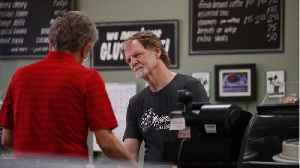 Jack Phillips, the owner, will in turn dismiss his federal case against Colorado. 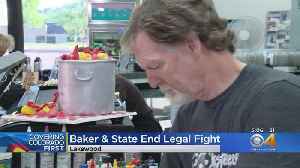 The state of Colorado and a baker who refuses to make wedding cakes for gay and transgender customers on religious grounds have agreed to end their legal fight. The Huffington Post, "State officials said Tuesday that they would end a separate legal fight over [a Colorado Baker's] refusal to bake a cake celebrating a gender transition." Jim Campbell, an..